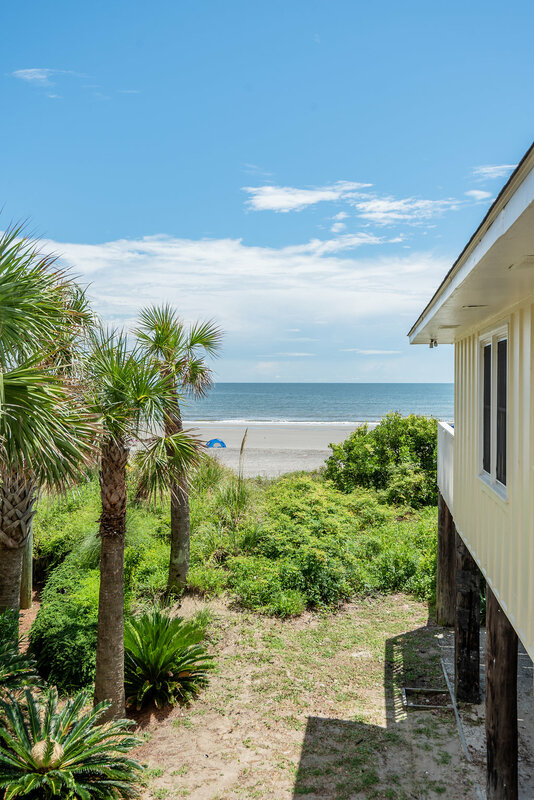 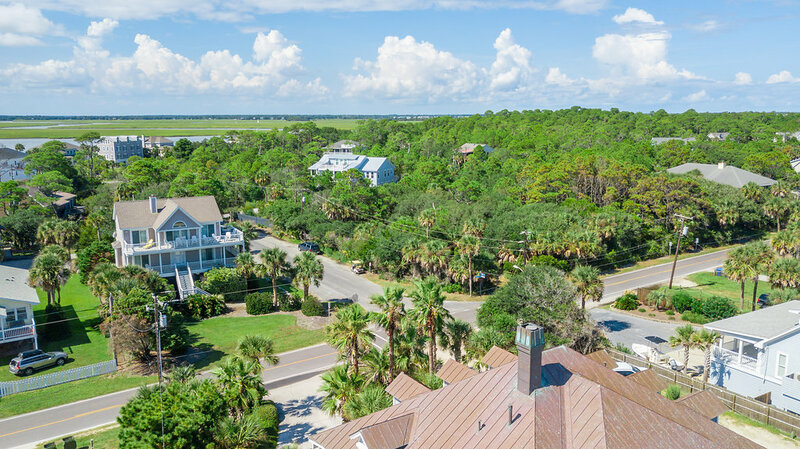 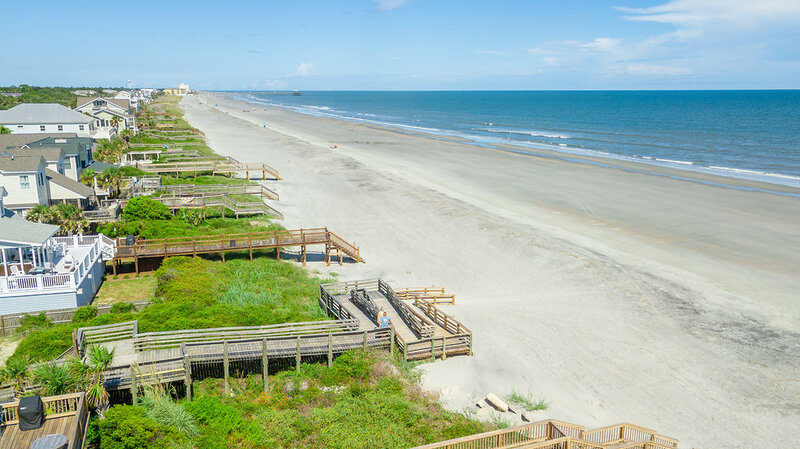 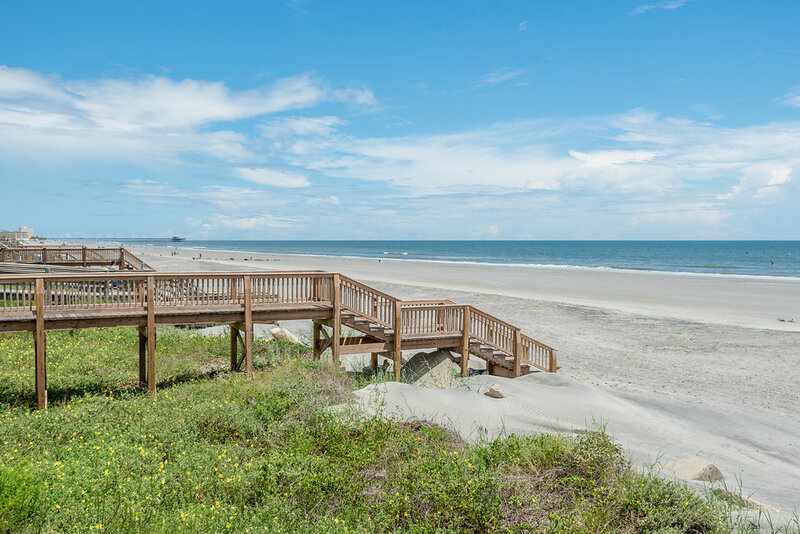 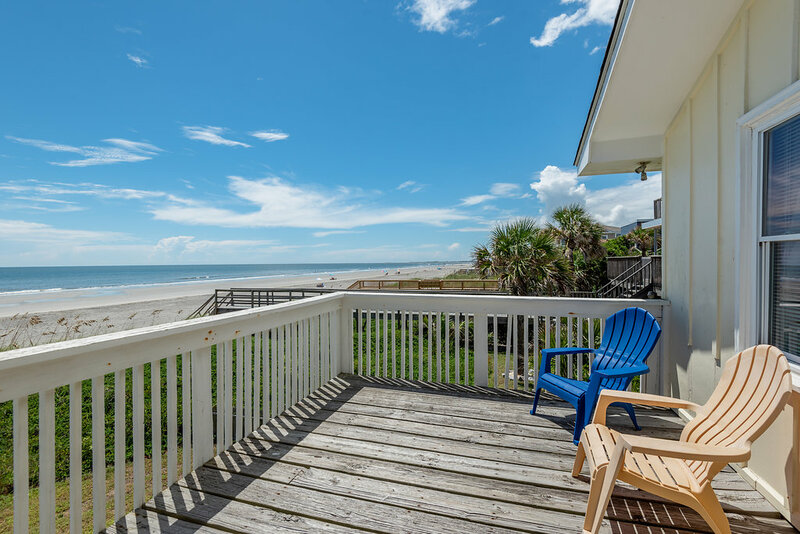 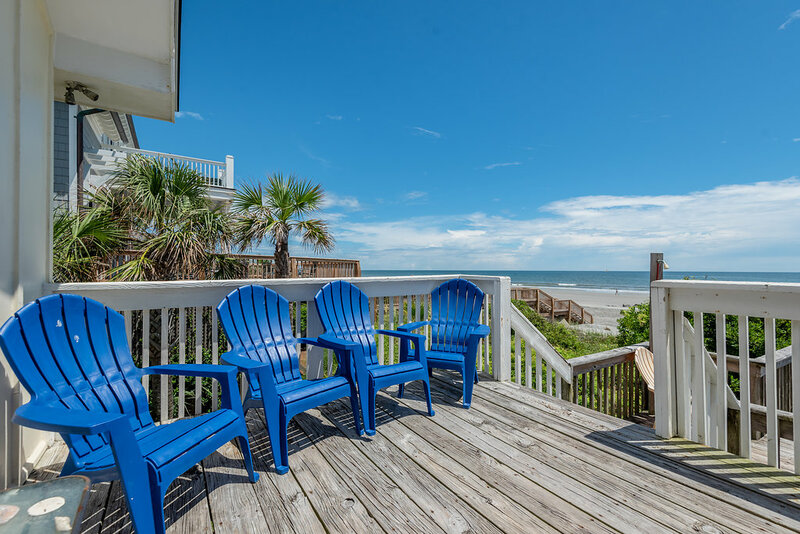 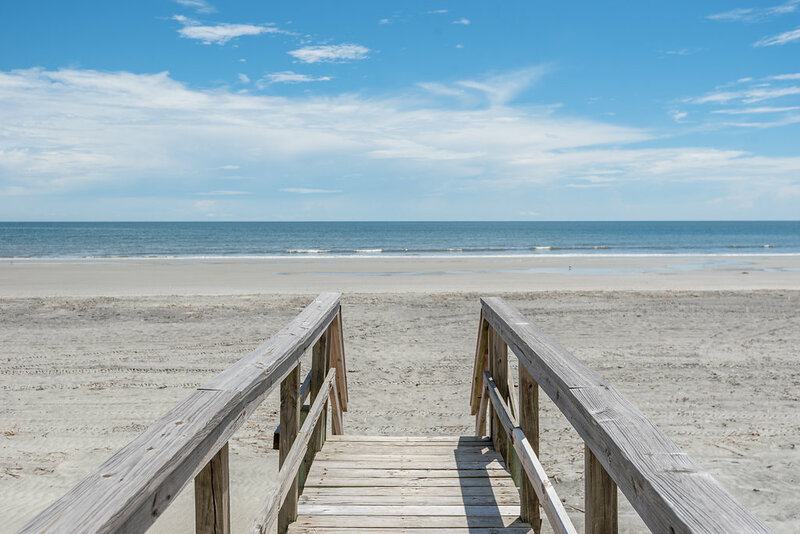 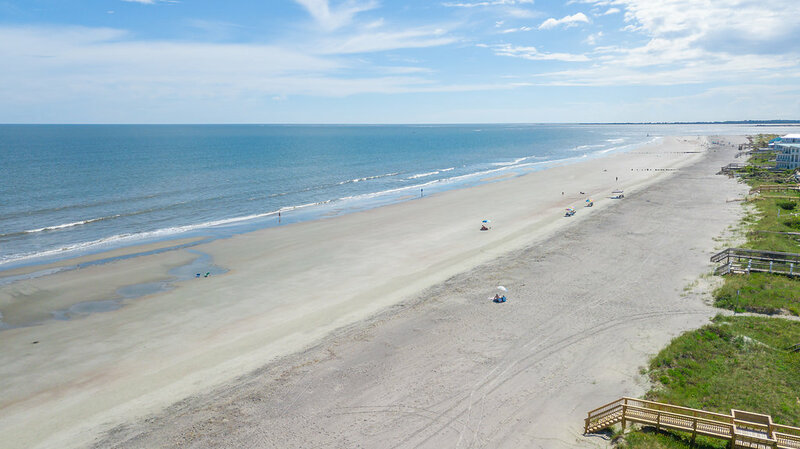 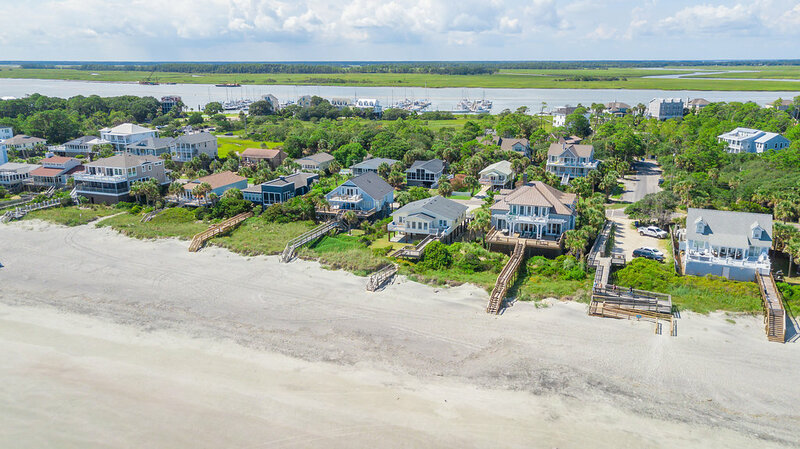 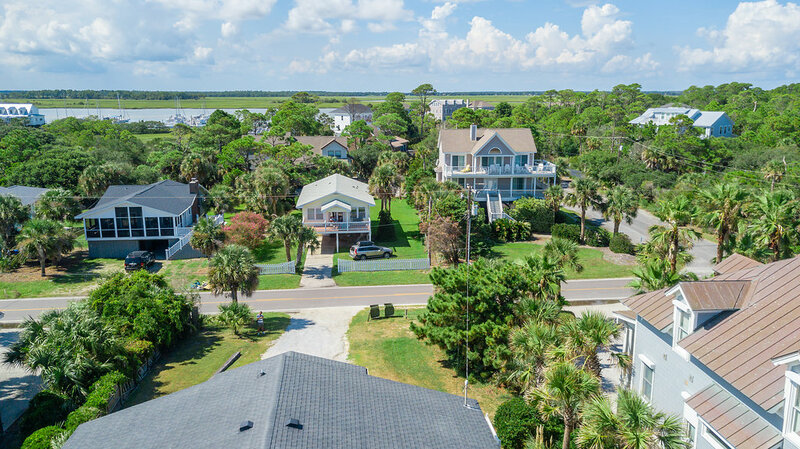 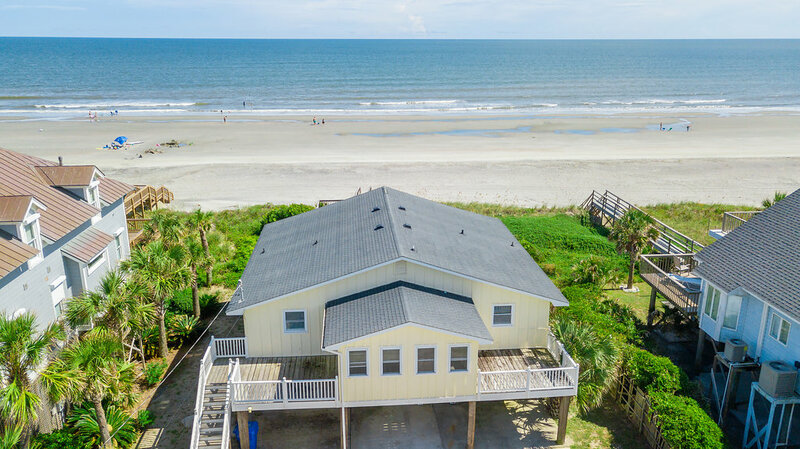 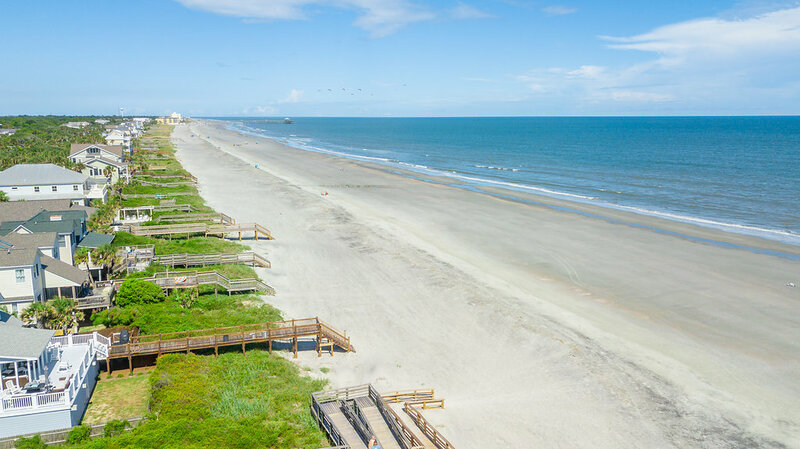 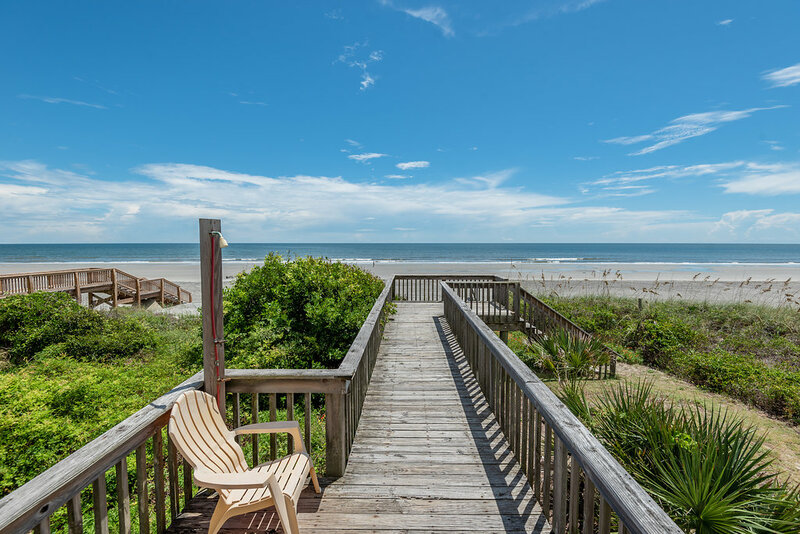 Here is your chance to own an oceanfront home and elite lot situated on the coveted west end of Folly Beach, offering plenty of beach protection including a large vegetation covered dune system. 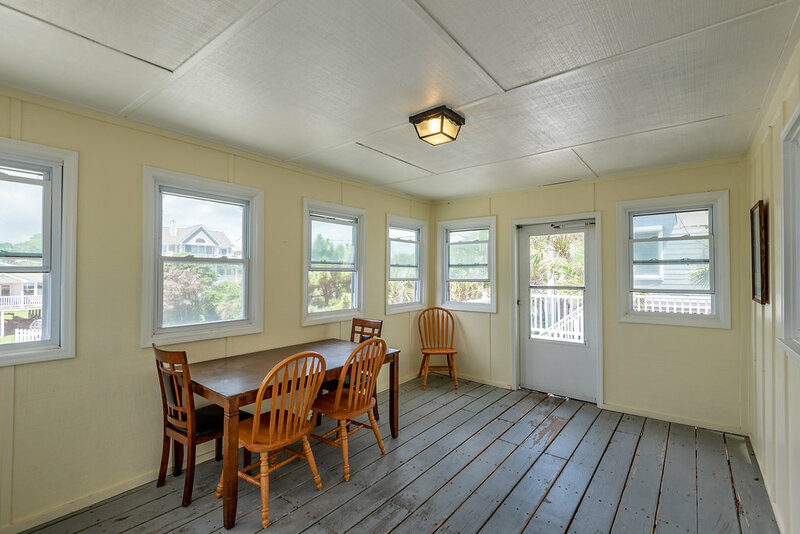 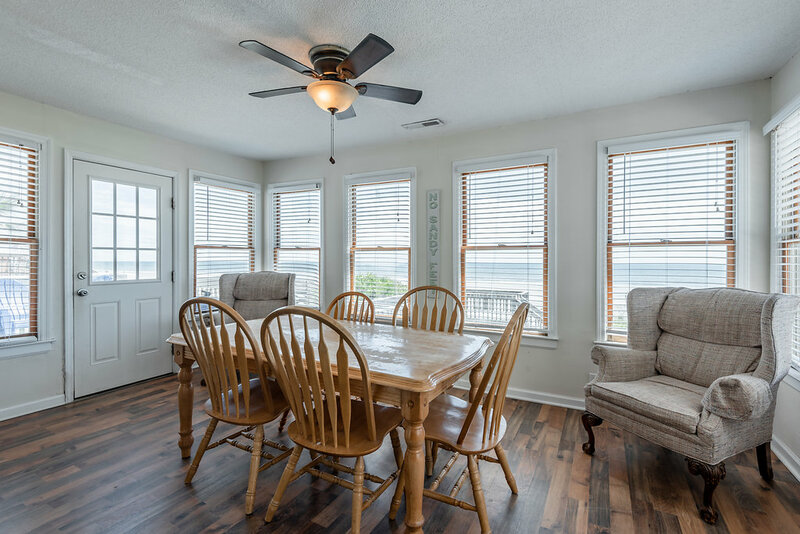 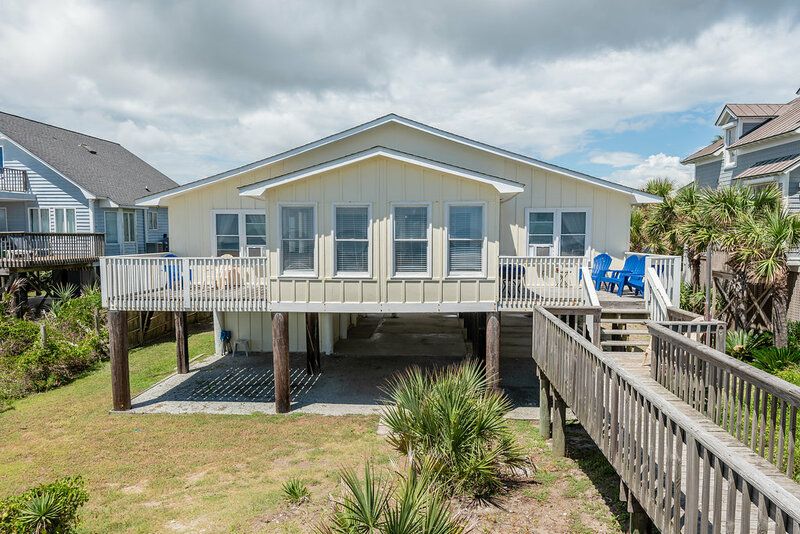 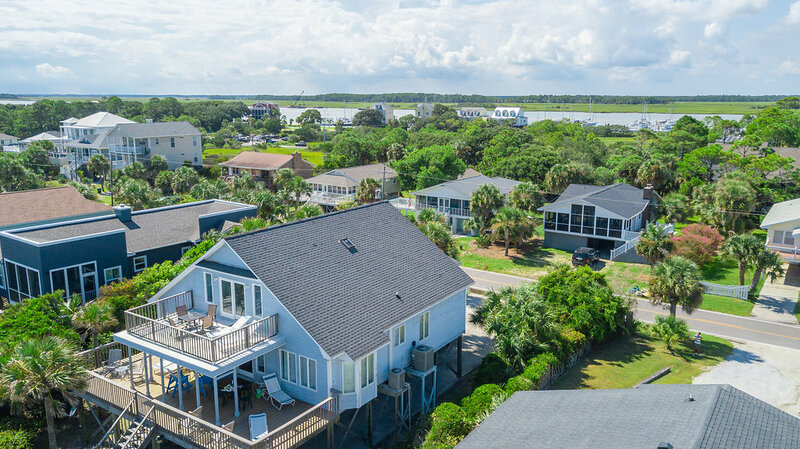 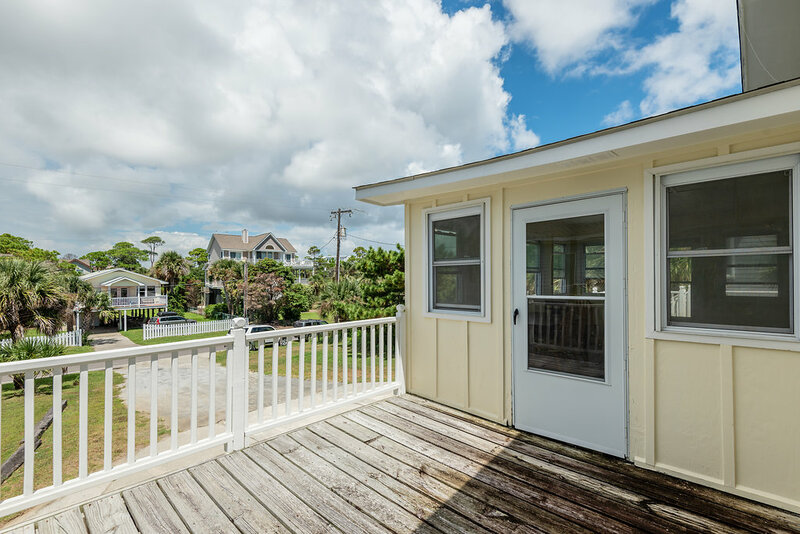 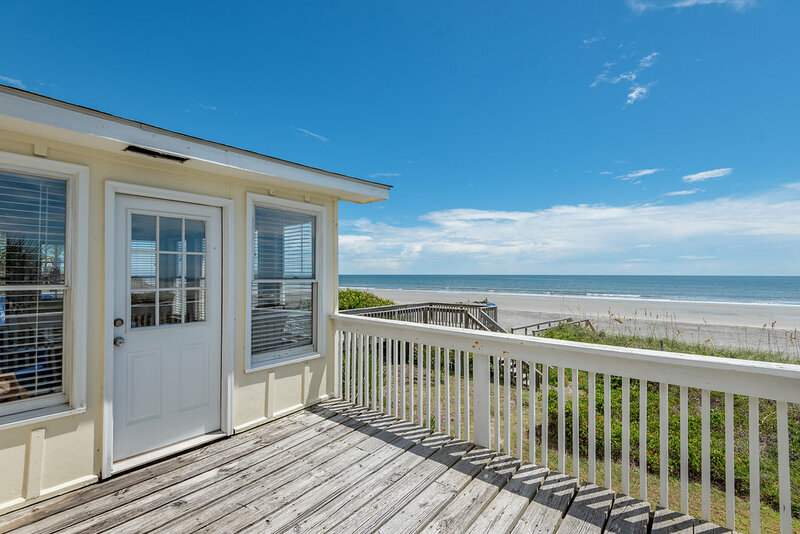 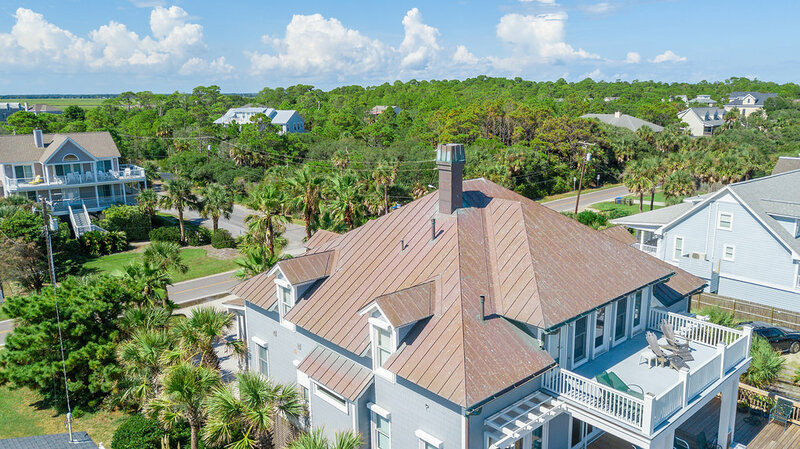 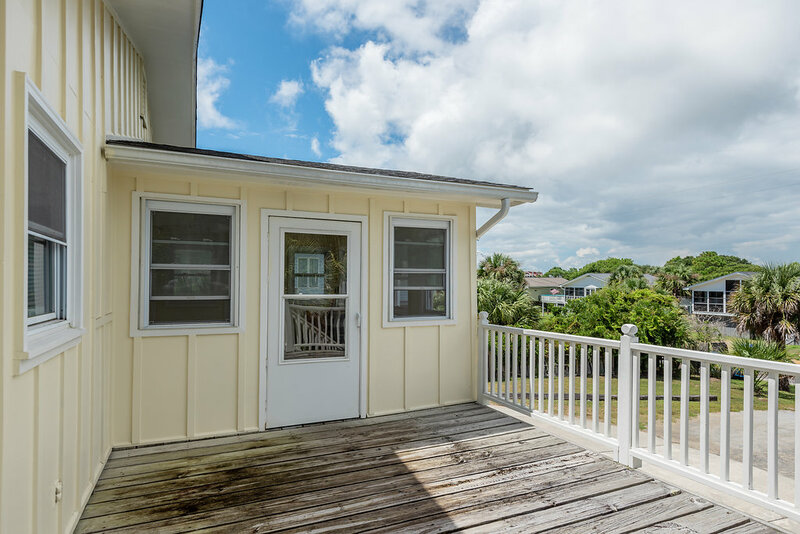 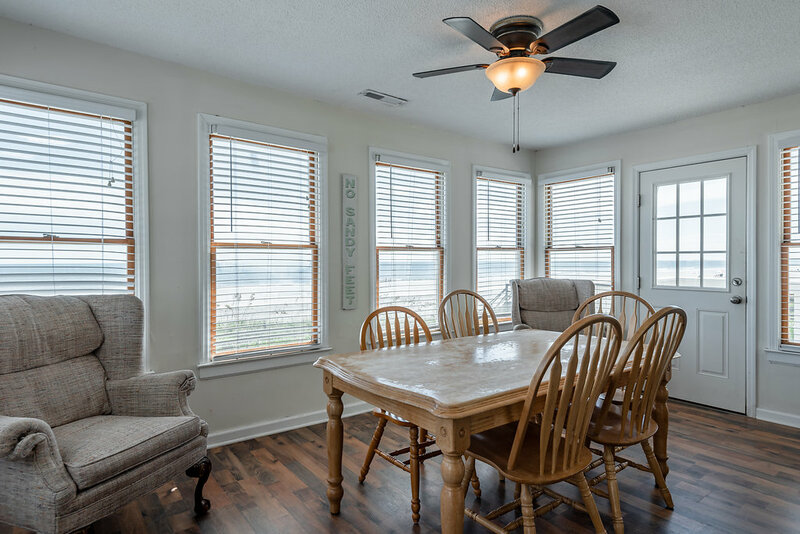 The home boasts spectacular ocean views from the sunroom, living room, decks, and bedrooms with the potential of adding marina and Folly river views. 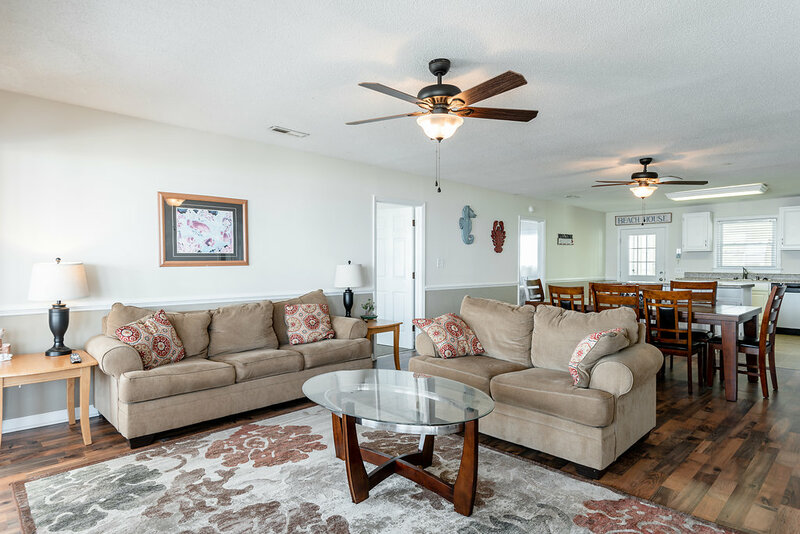 This home features a large central open area which runs from the kitchen through the dining and living rooms, and into the sunroom, and is perfect for large gatherings. 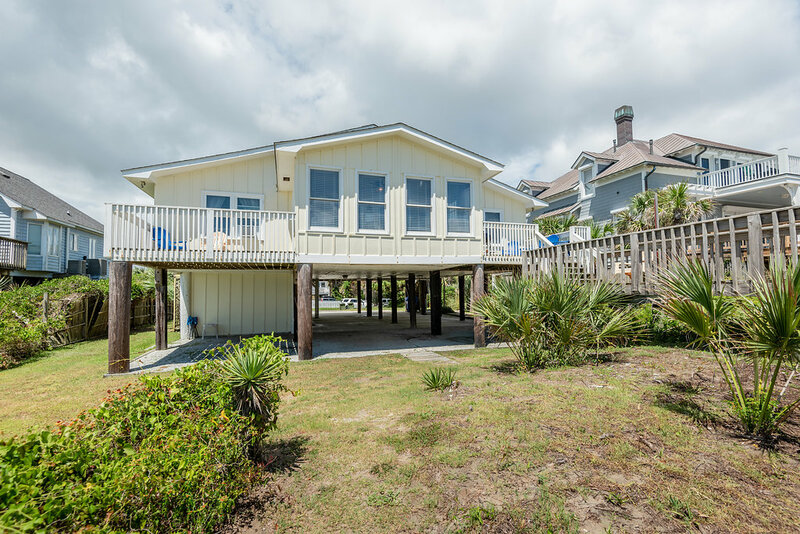 There are four bedrooms total, two on either side of the great room, both with a full bathroom. 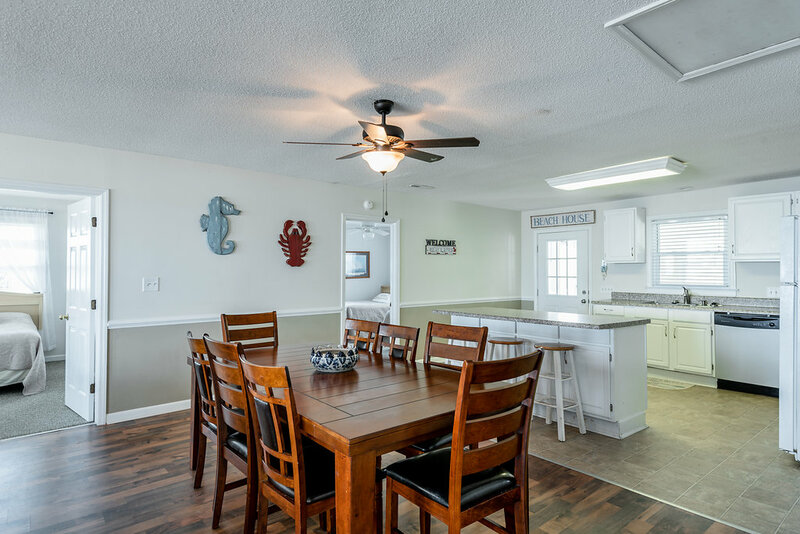 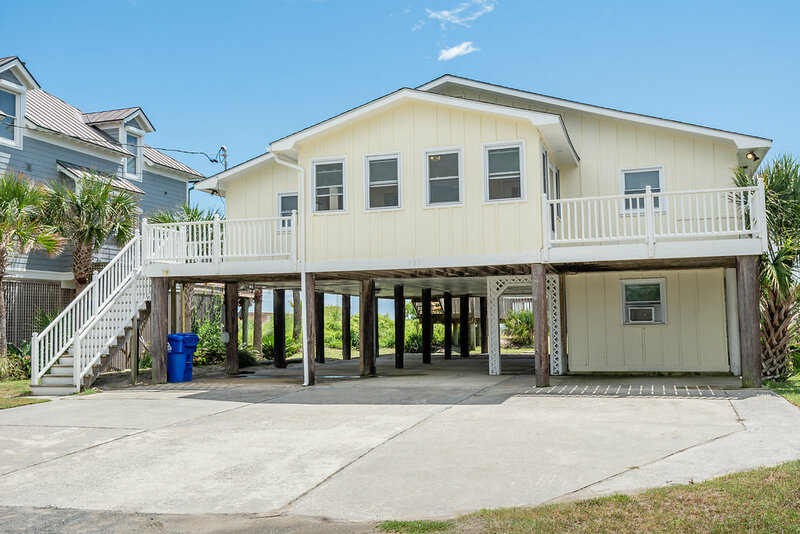 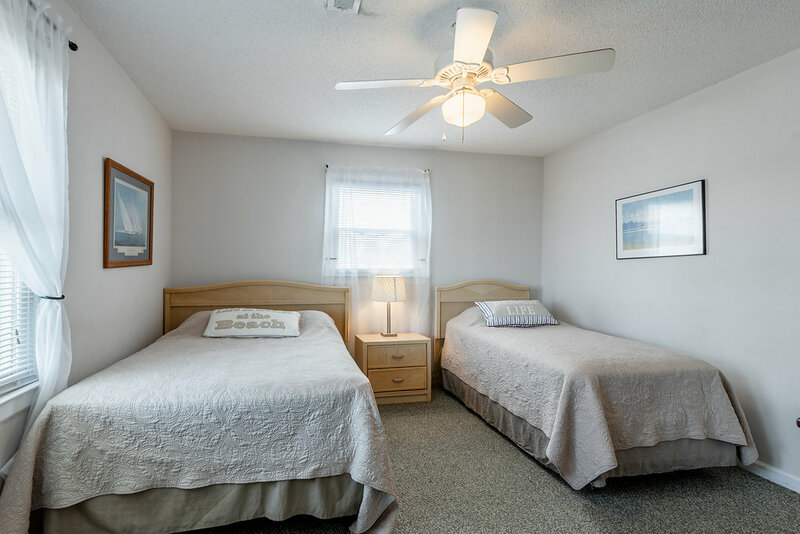 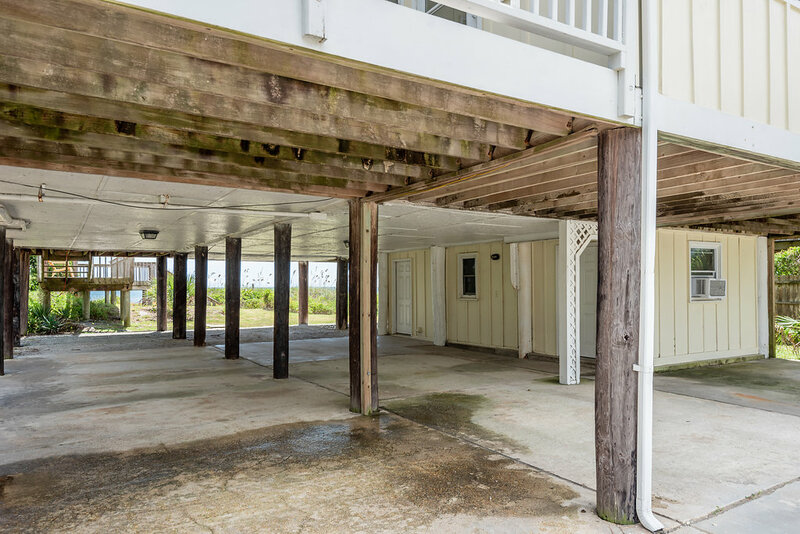 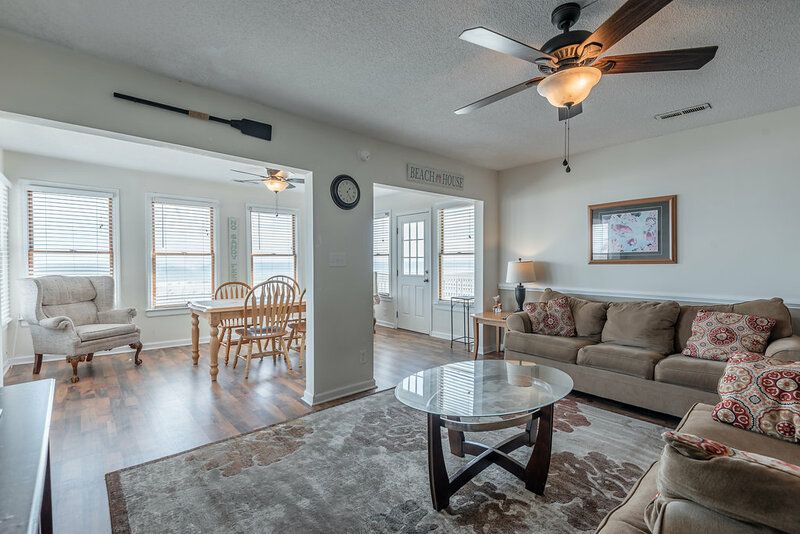 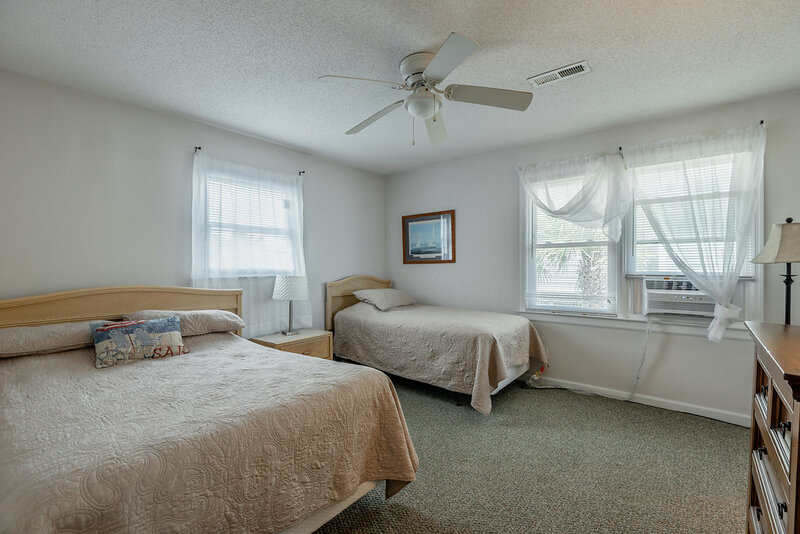 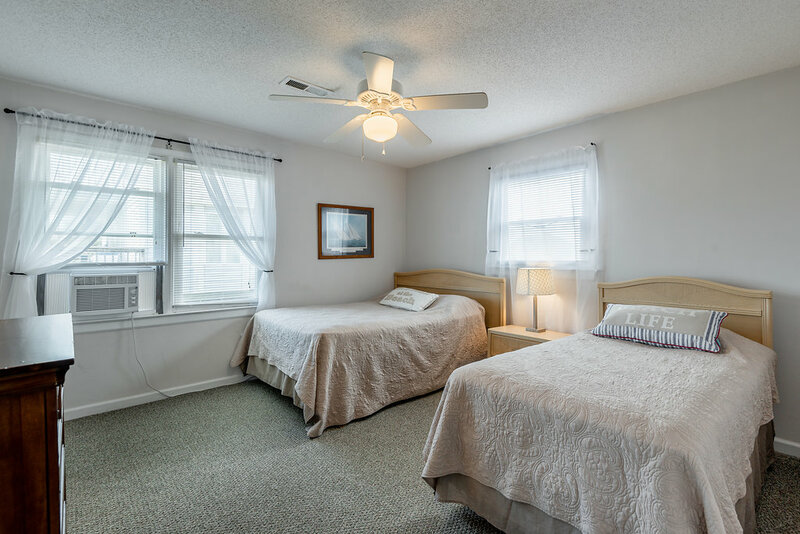 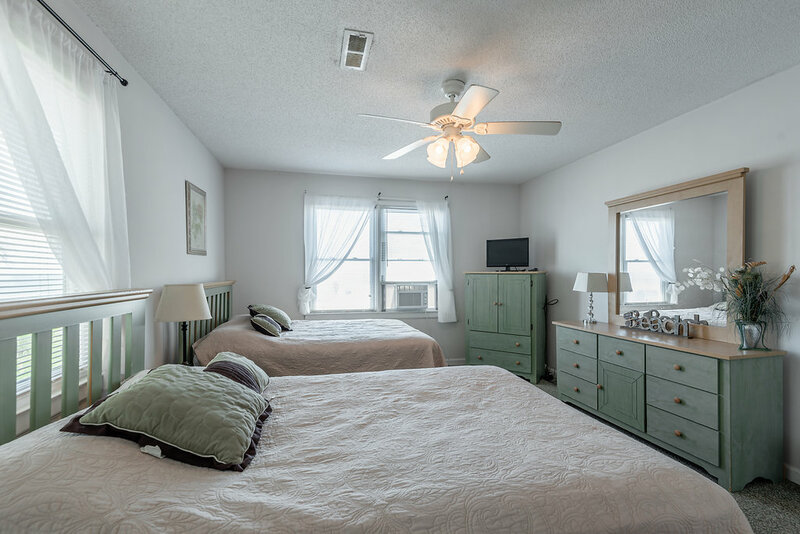 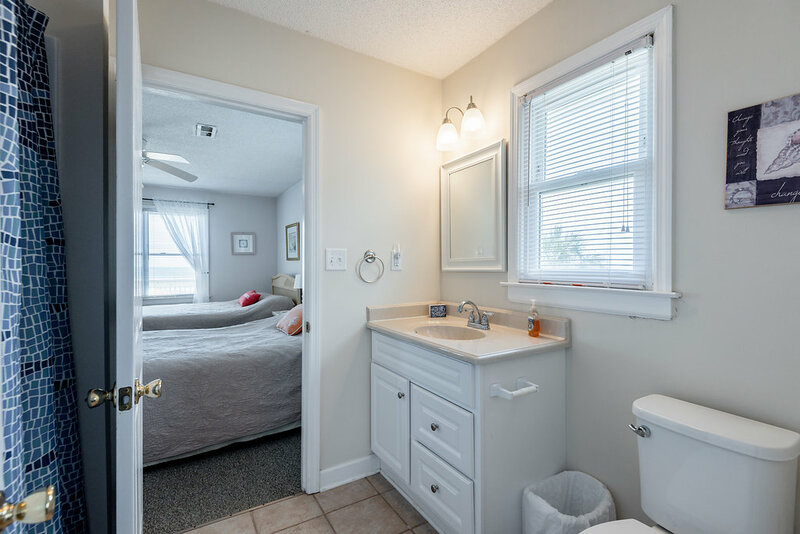 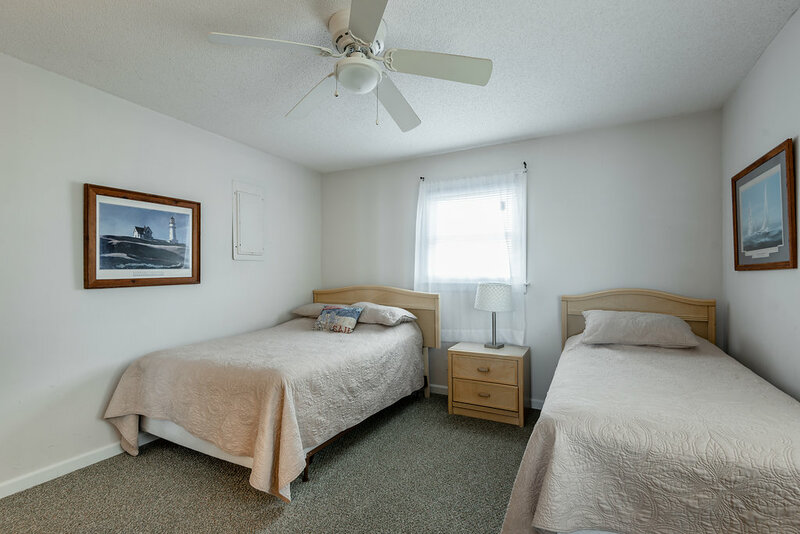 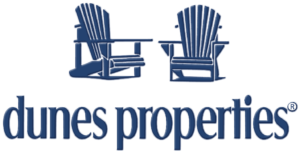 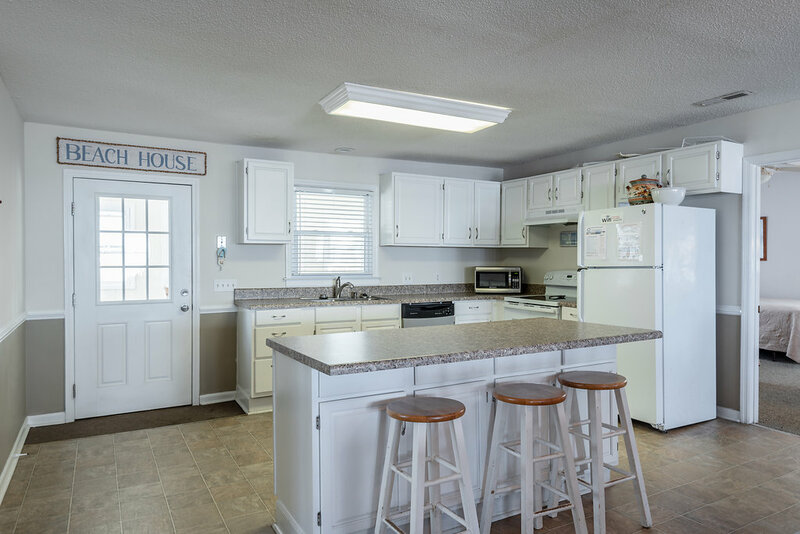 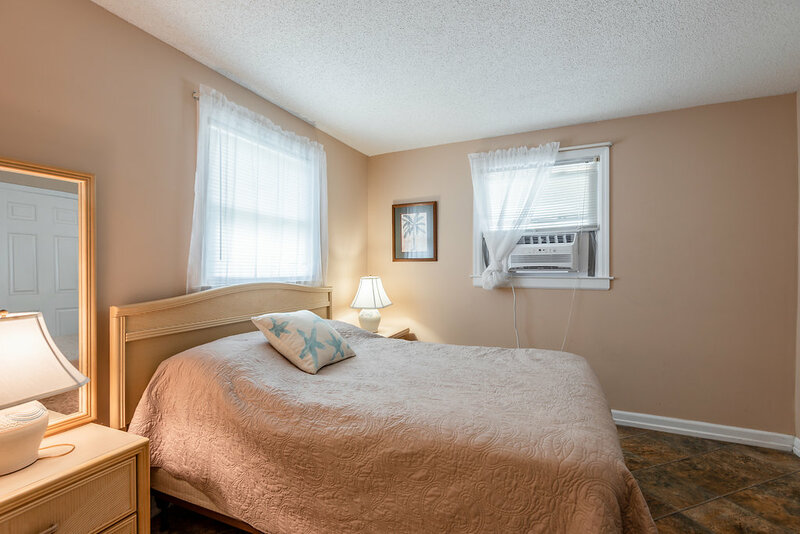 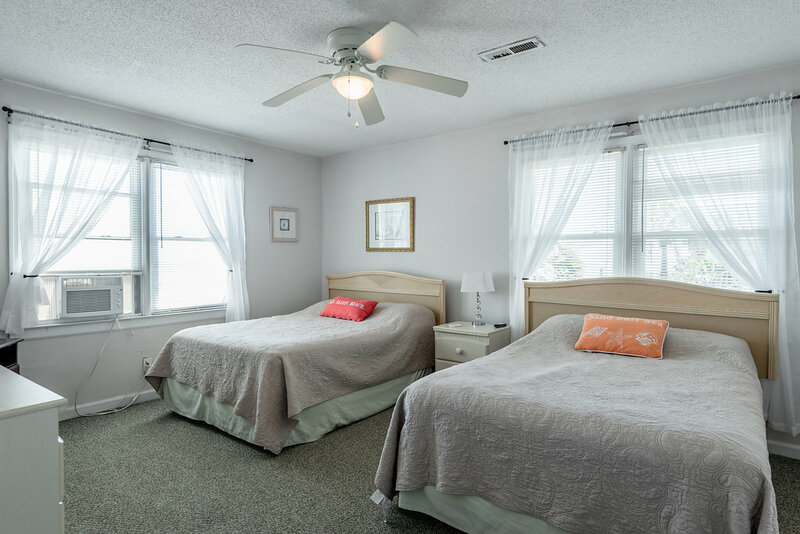 There is a large bonus bedroom on the ground level with a full bathroom and a living room, new flooring and direct beach access. 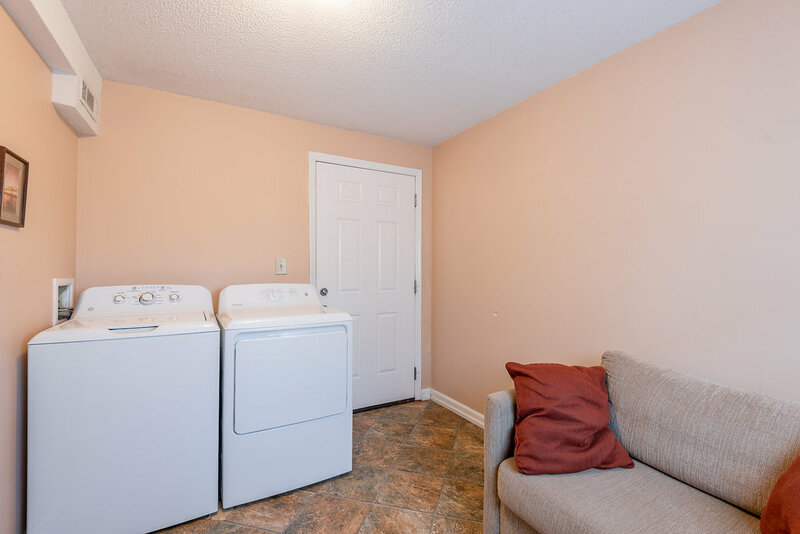 All appliances, furnishings, housewares, and linens convey. 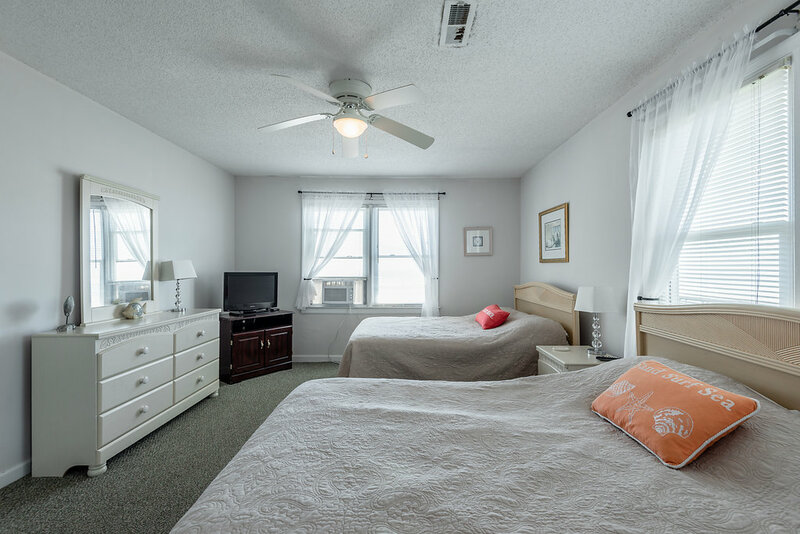 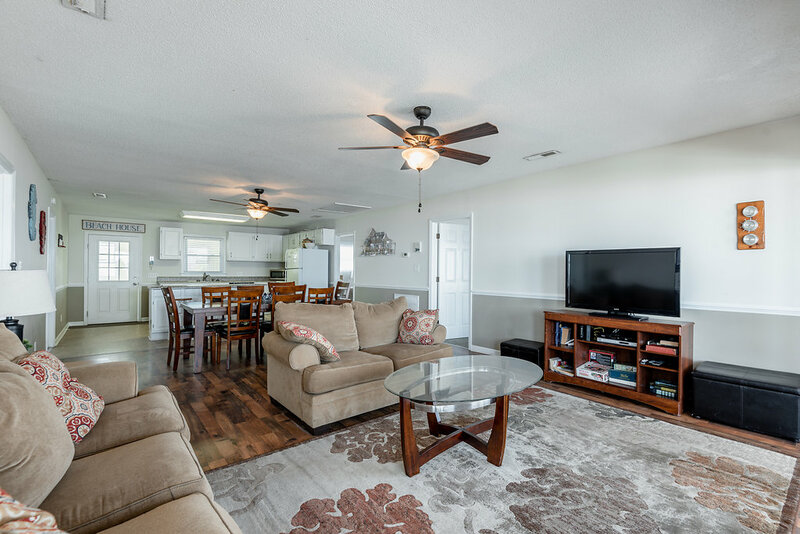 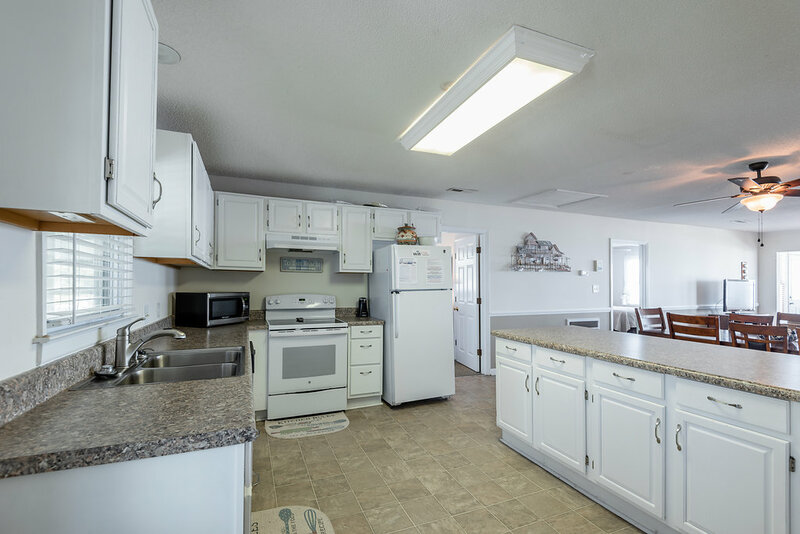 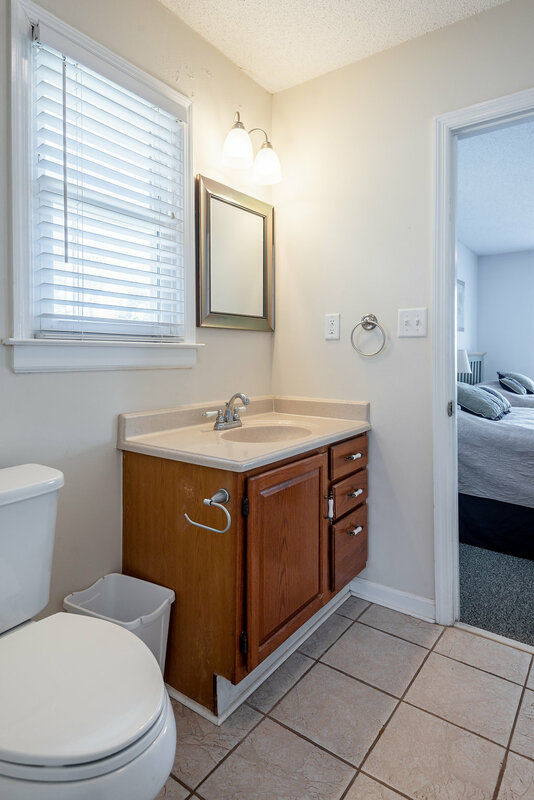 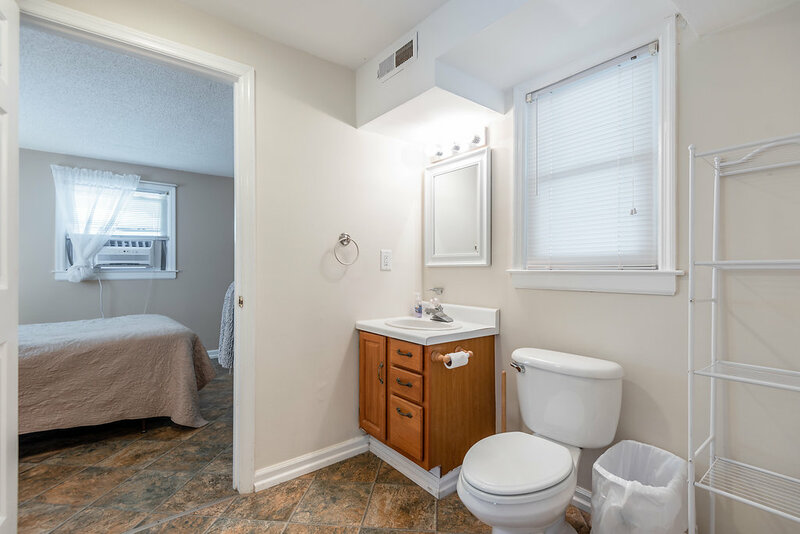 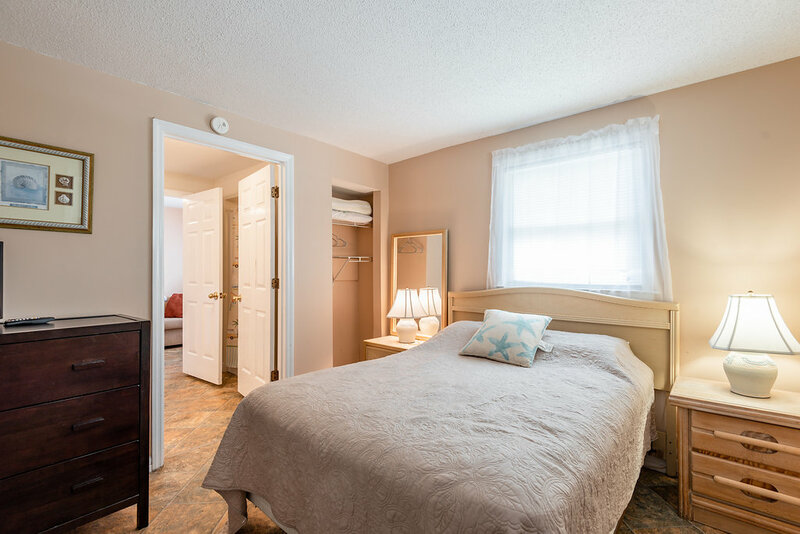 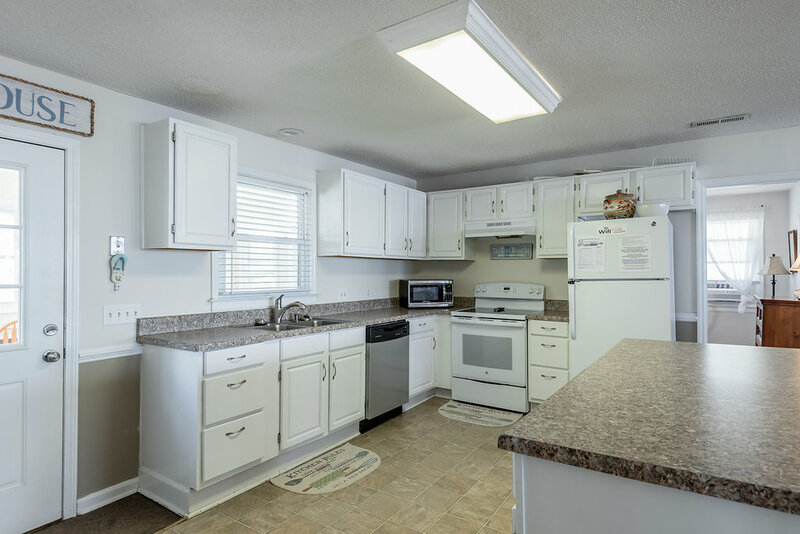 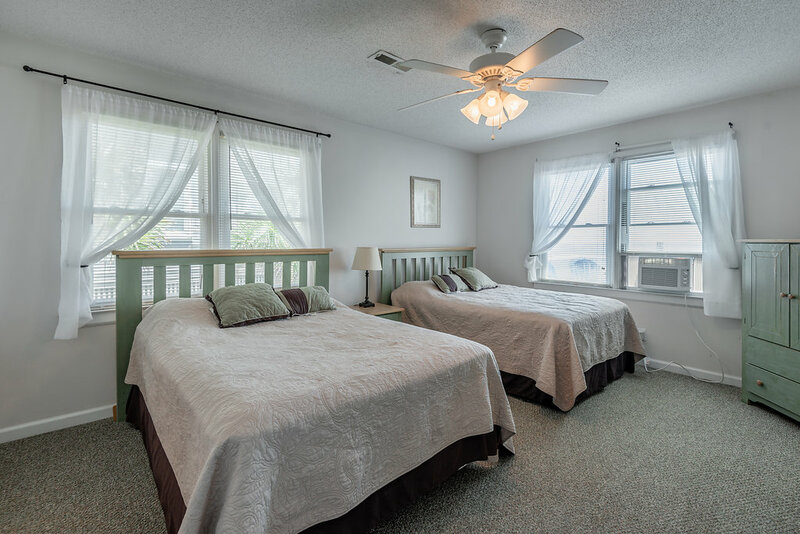 903 West Ashley is currently on a short-term rental program with an excellent following of return guests. 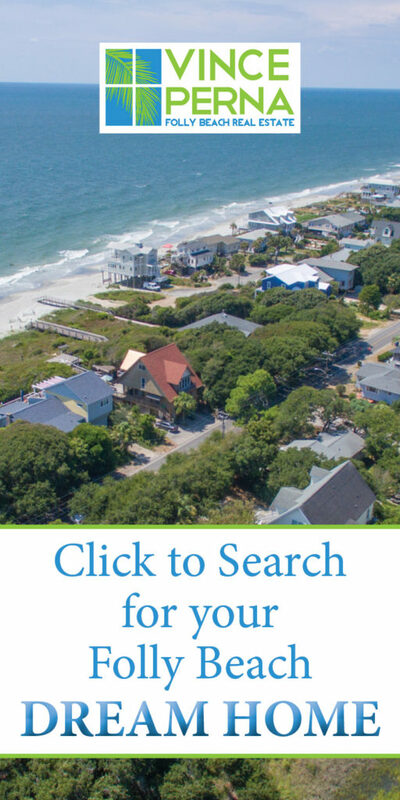 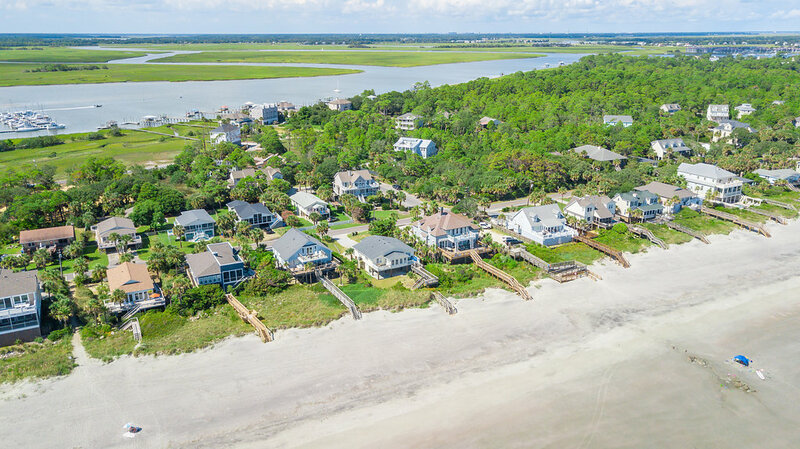 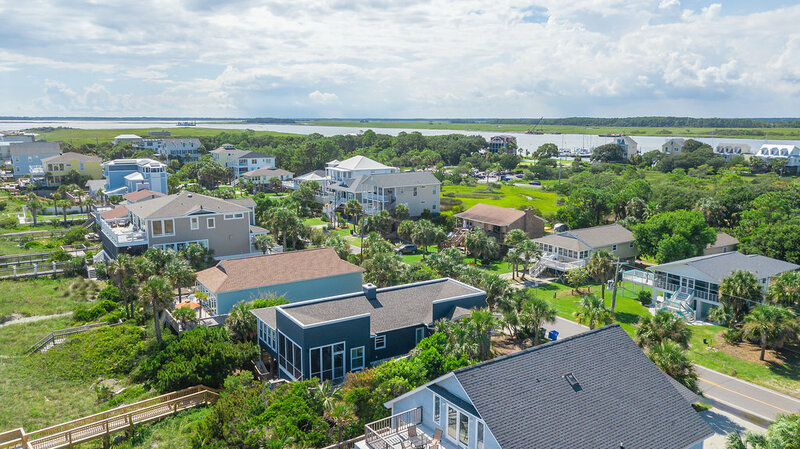 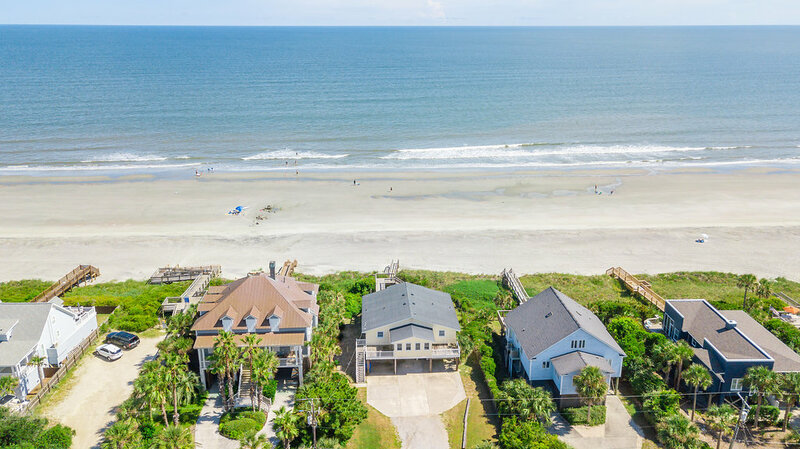 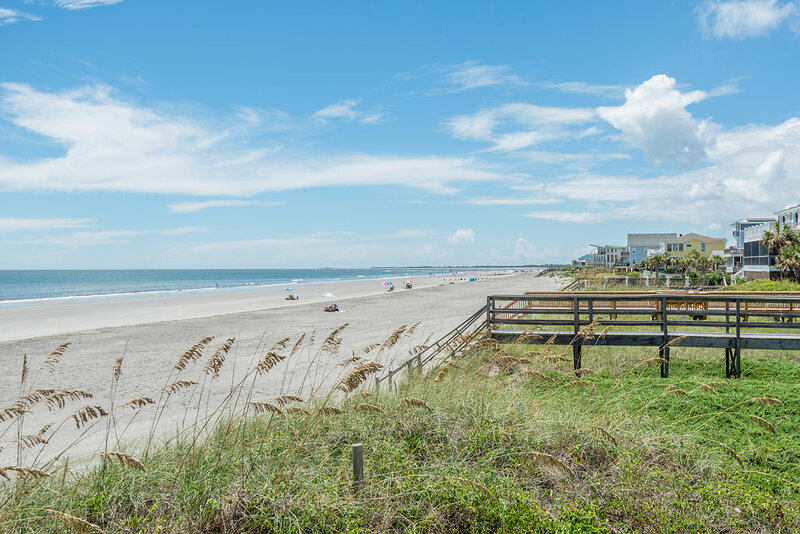 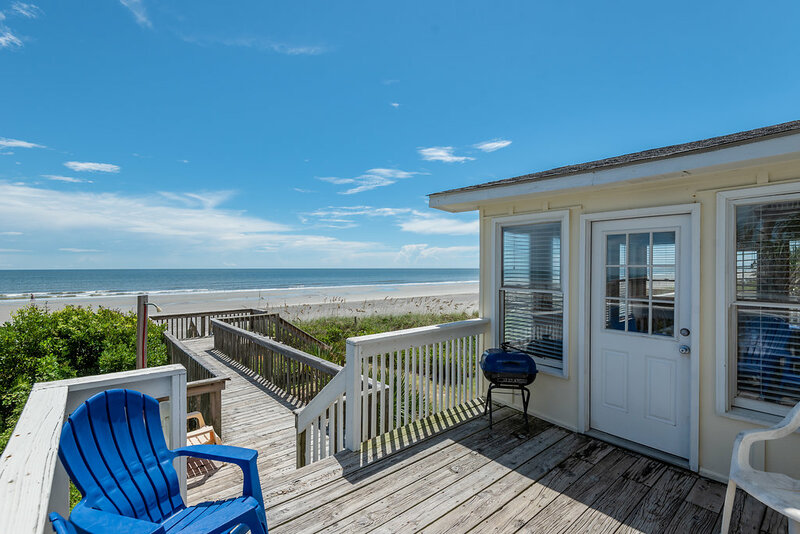 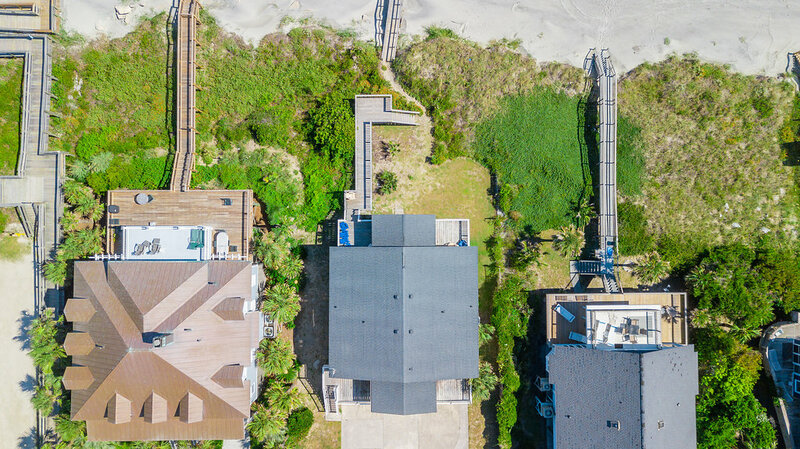 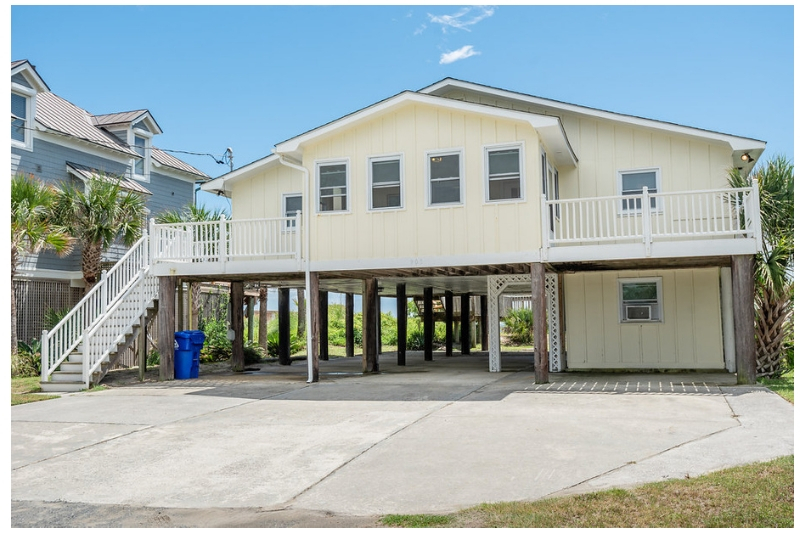 This could be easily continued or transitioned into a primary residence, or ultimately utilized as one of the best building lots on all of Folly Beach. 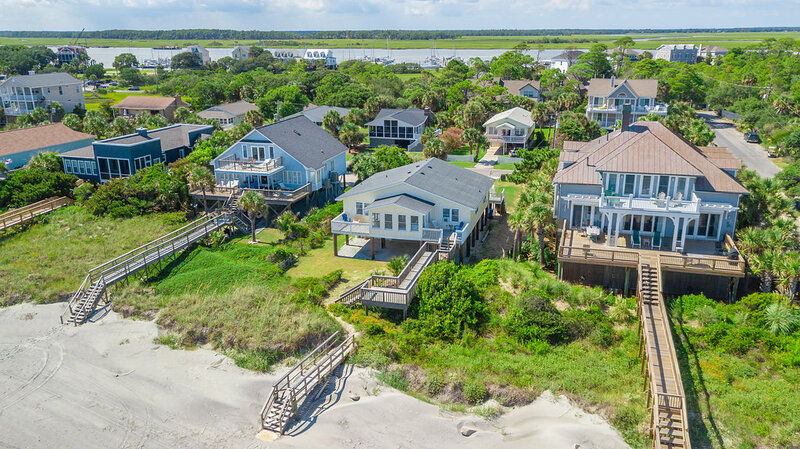 If you desire a truly special oceanfront folly beach lot look no further than 903 West Ashley. 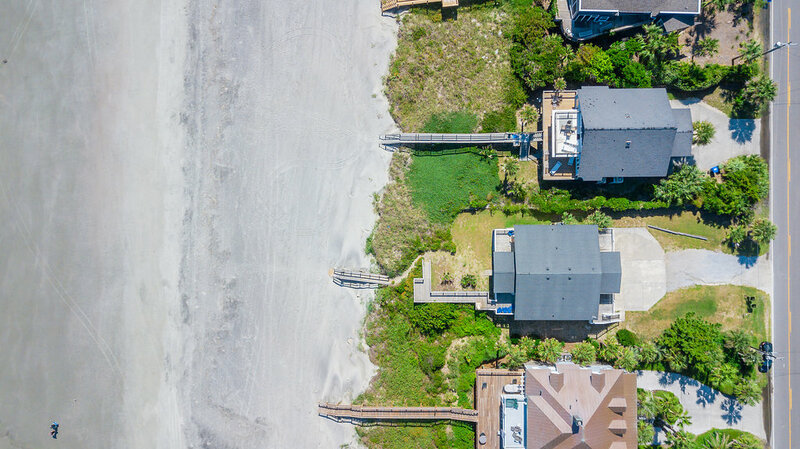 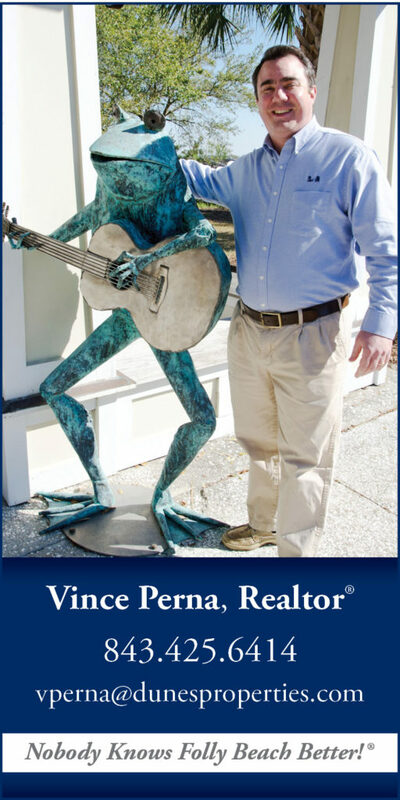 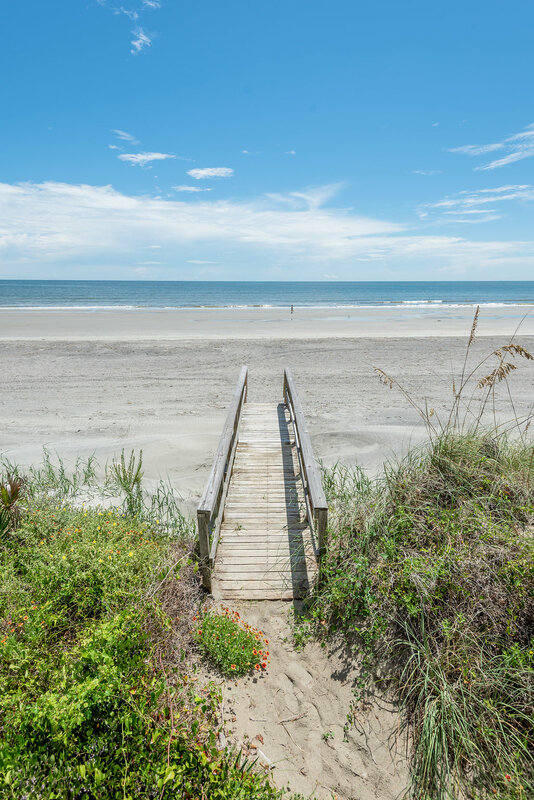 Its size and location make it one of the top ten lots on Folly Beach.